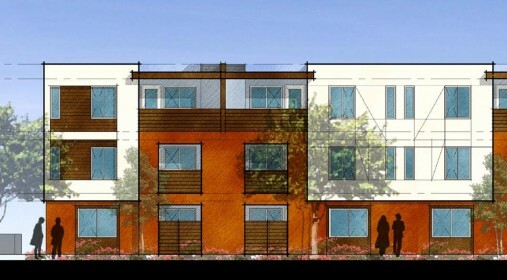 AMCAL Multi-Housing, Inc. (AMCAL) will use financing from LIIF to turn a parking lot into an equitable transit-oriented development project in San Diego. The development, Mission Apartments, will include rental family housing affordable to households earning between 50% and 60% AMI. The project will also include a community room, computer room, play areas and outdoor community area. The site is directly adjacent to San Diego’s Washington Street Trolley Station, giving residents ready access to public transportation.